Start taking classes at Ophidia Studio and other studios! Lyra and Strength Building is the perfect aerial class to continue your aerial journey. We suggest students taking 5 - 10 intro classes prior to taking this class and any beginner and/or all levels class. In this 75 minute class, you will enhance your foundational lyra skills and continue to learn how to move with, in, and around the lyra, more advanced balance, entrance and exits plus more complex spins and swings. All skill levels are welcome to take this class. It is encouraged that you take 5-10 Intro classes prior to beginner or all levels classes. You will develop and build the strength, flexibility, and heightened spatial awareness that will be necessarily for growing as an aerialist. DO Wear yoga pants or leggings. Bring snug fitting leg warmers. Wear snug fitting short or long sleeve shirts (long sleeves are preferable). Bring a water bottle. AVOID Tank tops shirts. Zippers, rhinestones, or other clothing embellishments that may damage the equipment. Leave your jewelry at home. There are no upcoming “Lyra (Aerial Hoop) Tricks and Movement Sets: All Levels Welcome” classes on this day. Please wear short shorts and a singlet, feel free to bring heels as well. 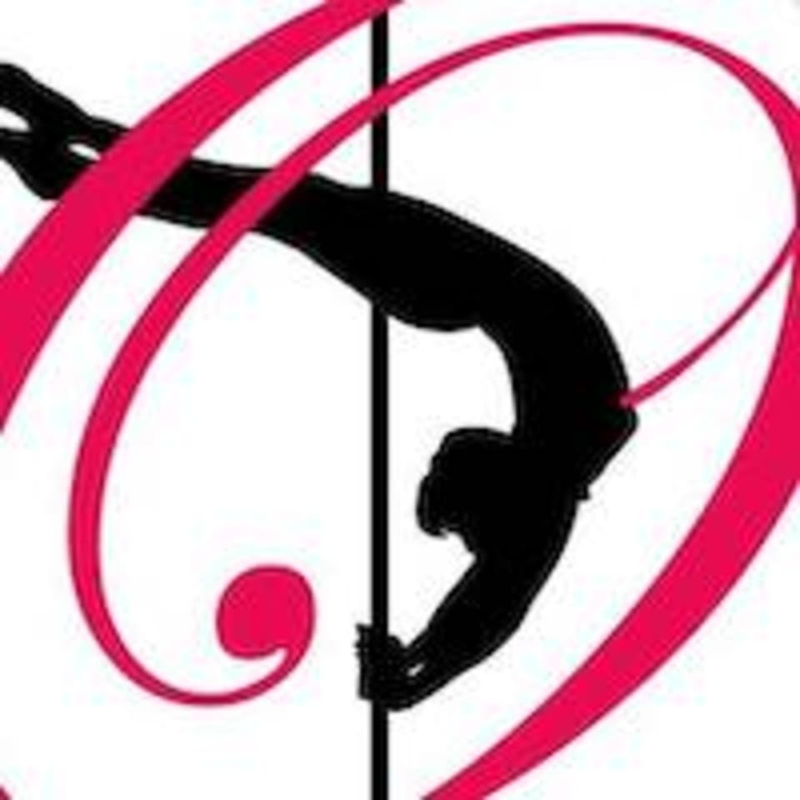 Skin is used to grip the pole, therefore, the more skin you have exposed, the more surface area you have to grip the pole with.